Baby Kee-Ijah Bailey is growing and getting better at the Sick Kids Hospital in Toronto. Her mother, Elisha Joell, wanted to thank the public for all the donations and prayers for her newborn. 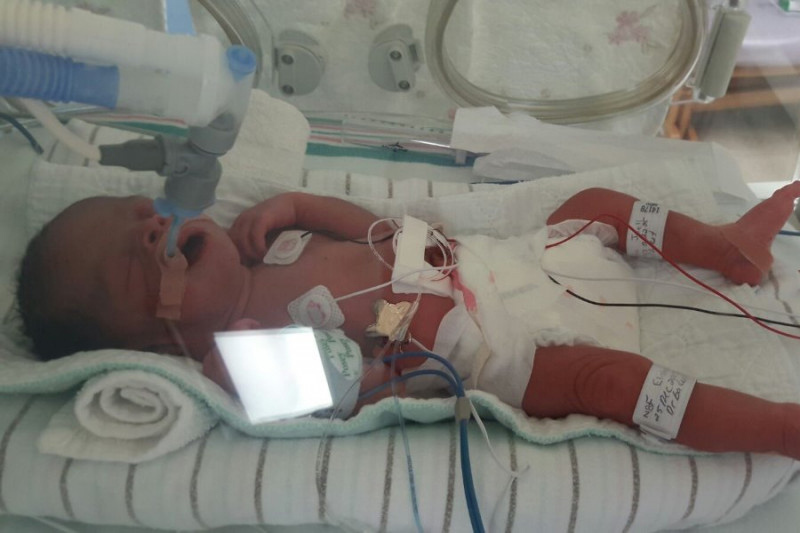 Baby Kee-Ijah was born prematurely on Christmas Day with underdeveloped lungs and had to travel via air ambulance to Toronto to get much needed medical care. Ms Joell added that she wanted “to thank the public for all the help and prayers that have been given to us at this time and to the LCCA” and the Committee of 25. This is wonderful news to hear. Prayers for her to continue to do well. Fantastic to hear of her progress. What a precious miracle! Born on Christmas Day no less. Truly a blessing from God.